The performance of frontline public sector workers is a significant problem in developing countries where low attendance and effort limit the value of service delivery, thereby diminishing well-being and economic development. 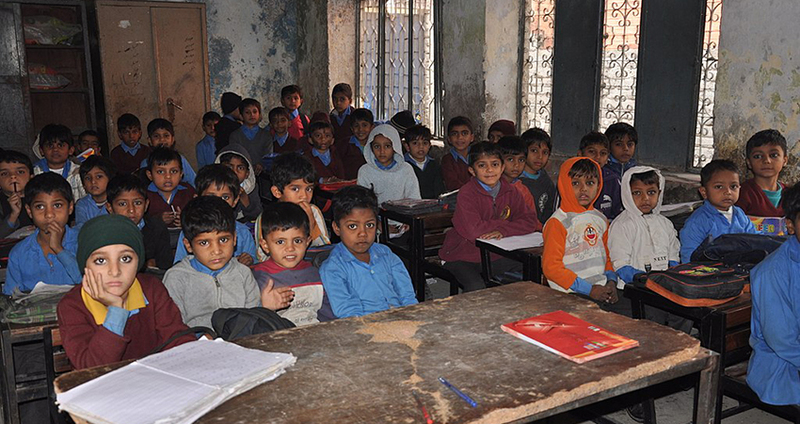 Poor performance of public school teachers remains a critical concern in many contexts, including in Punjab, Pakistan, where school enrollment improvements have not been accompanied by improved learning outcomes. Given that teacher effort is a key factor necessary to improve student learning outcomes in the classroom, the question of how to improve teacher motivation and performance is important, but to date has focused on financial incentives. Pay-for-performance, however, is a difficult proposition, given Punjab’s provincial education budget has already doubled in size over the last seven years, and salaries account for over 90% of expenditures. However, in a citizen-facing service-oriented department like education, perhaps non-financial motives such as recognition, non-monetary professional benefits, and desires to serve the community could have a significant influence on teacher’s effort. How do teachers respond to a range of non-financial motivators in a teacher training setting? How do these non-financial motivators compare to effects from financial incentives? Does the offer of extrinsic rewards (whether financial or non-financial) crowd out service providers’ own intrinsic motivation? What types of framing effectively encourage and facilitate teachers’ own intrinsic motivation? If individual intrinsic motivation is influential in this context, how are such motivations shaped when teachers experience training in teams with their peers? How does teacher effort vary by teacher according to standardized measures of their personality traits, age, gender, experience, salary and grade-level? Using a randomized field experiment, this pilot will explore the effectiveness of non-financial rewards targeting teacher motivation in comparison with purely financial incentives, and identify the channels through which these non-financial incentives may influence teacher behavior. By working directly with the Punjab government’s teacher training academy (QAED), this study will measure teacher’s responsiveness to interventions that are carefully designed to be cost-effective and tested as part of the ‘real world’ departmental teacher training. This pilot will help inform the type and detailed design for a scaled-up evaluation of any promising non-monetary interventions for improved teacher effort in the classroom, and will directly generate evidence on the most effective means of motivating teachers to exert more effort during governmental trainings offered to more than three hundred thousand teachers in Punjab every month.